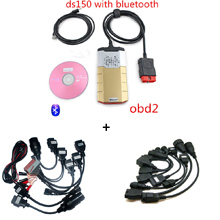 About Us : OBD Diagnostics, Where is the fault? 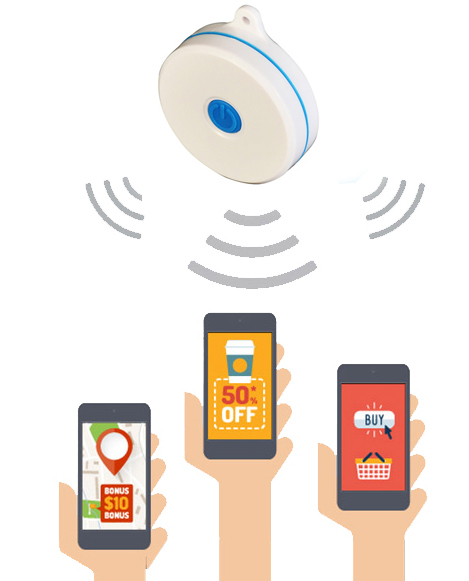 You can save or earn money with our products and solutions. Troubleshoot your car first and go to the workshop only after you have checked yourself what is wrong. It can be a simple fault that you can fix yourself. Sometimes it's enough to erase the fault code with a scan tool. If you own a workshop, you can save a lot of time with our products and solutions. Remember, time is money. Why shop with us and not cheaper directly from China? First, we store in Hong Kong most of our products. This allows us to deliver the same day or day after you order and with DHL or FEDEX express (included in price for Europe) it will take about 3-5 business days to get your order. Most sellers in China order products from other sellers or manufacturers only after you have placed your order. So many intermediaries cause that most of them will ship your order 3-5 business days after you have paid and you will receive your product about 10-15 days after ordered. Keep in mind that time is money when it comes to troubleshooting your vehicle. Time is invaluable. For the second, we provide one year function and factory warranty for most of our products. So easy is not getting a guarantee for your purchase when so many intermediaries are involved in the deal. Keep in mind that you buy a tool that must last your whole life and not a one time tool. For the third, we always provide support in English, Swedish and Spanish for most of our products. You can talk with us directly on the phone or via Skype if your product is not working properly, if it needs to be replaced or if you only need help with installation and usage. So easy, you can not contact a seller in China. Keep in mind that cheap is not always the best. We have grown since the start and at the moment we are working closely with our suppliers and manufacturers who have trust us to store and promote their products directly in our warehouses and through our webshops. We offer companies and private person quality car scanners, diagnostic tools for cars, trucks and motorcycles, car special tools, accessories and spare parts, Electric products, multimedia as well as accessories for computers, telephones and telecommunication, automation and IoT etc. Our business idea has changed over time. 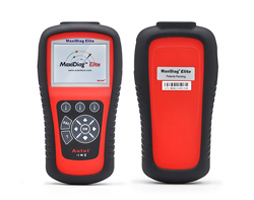 At the beginning we were perhaps the cheapest but at the moment many companies sell many simple and no professional scan tools online and we have noted that the price has become less important when it comes to troubleshoot your vehicle. You also need a good support, warranty and if you need a professional tool, then we are unique. We will do our best so you get your products as quickly as possible. Deliveries go directly from us or from our suppliers to customers, and payment goes directly to us or to our suppliers, no middle hands allows us to ship from Hong Kong in record time of 3-5 business days (Our delivery time is no longer than 7 working days throughout Europe). We provide support for everything we sell, guaranteeing quality and provide one year operation and factory warranty on all our products and services. Support, quality and warranty are our main products so though our supplier are outside Europa we try follow the European consumer rules and guarantee as must we can. We also provide free support to all our customers in the English language. Offer our customers products and services that they can use for life. What our clients pay to a workshop one, two or three times for troubleshoot their cars is more or less the same they will pay for our services or products with one big different that they can use it for life. Have the most satisfied, happy and lucky customers in the world..